Life's a beach on Seven Mile Beach, Grand Cayman! 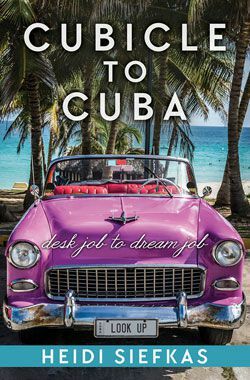 When one thinks of Grand Cayman, several things come to mind: crystalline water, warm temperatures all-year-round, white sandy beaches, fresh seafood, rum cake and cocktails, and perhaps pirates, financial services, and duty-free shopping. 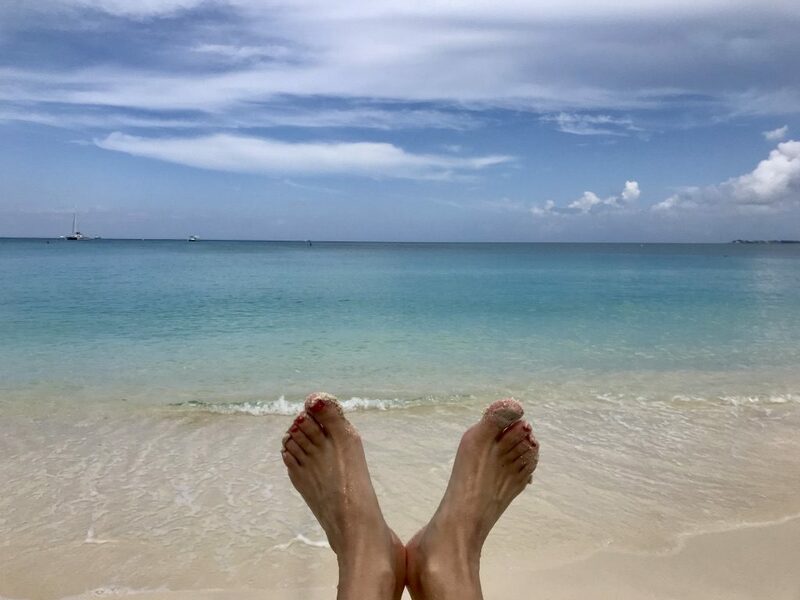 As I’m an intrepid traveler looking for soft and adrenaline filled adventures with refueling stops for local food and libations wherever, I go, I wanted to offer you my Three Best Adventure Travel Stops in Grand Cayman. 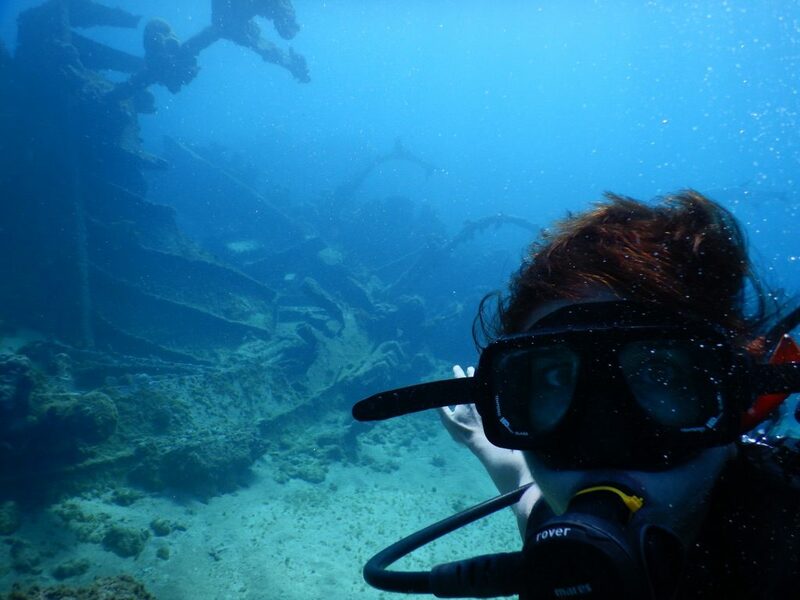 If you are looking for where to have YOLO experiences on Grand Cayman, this post is for you. However, numbers nor shopping aren’t my thing; so, I don’t offer financial or duty-free shopping advice. 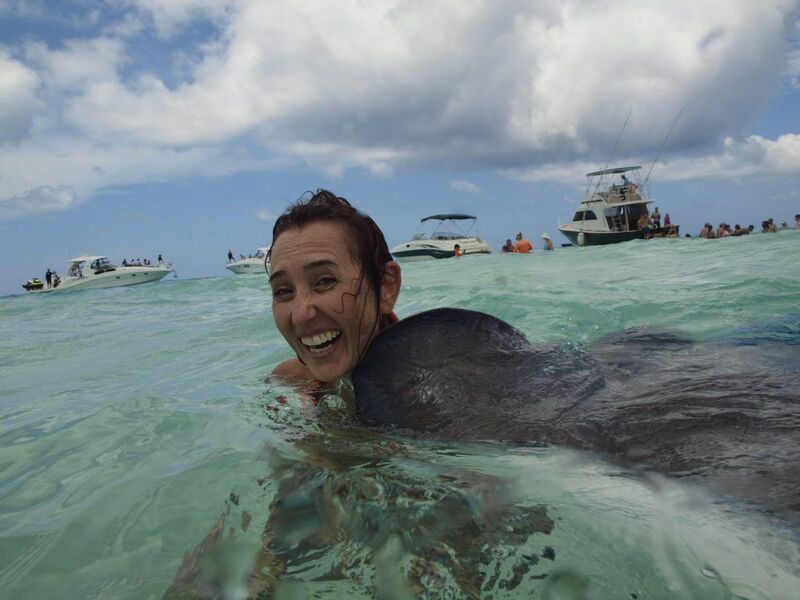 Without a doubt, the major must experience adventure in Grand Cayman is Stingray City. Take either a catamaran or small boat to anchor close to the shallow area where hundreds of stingrays call home. In waist-deep water, take the opportunity to feed stingrays, pet, and even kiss them. As graceful as ballerinas, there is nothing to fear. The stingrays don’t bite. They do have strong jaws, but no teeth. When you feed them, make sure to tuck the shrimp or other bait into a clenched fist, hiding your fingers and thumb, as the jaws can give your fingers and/or thumb a scare and pinch. 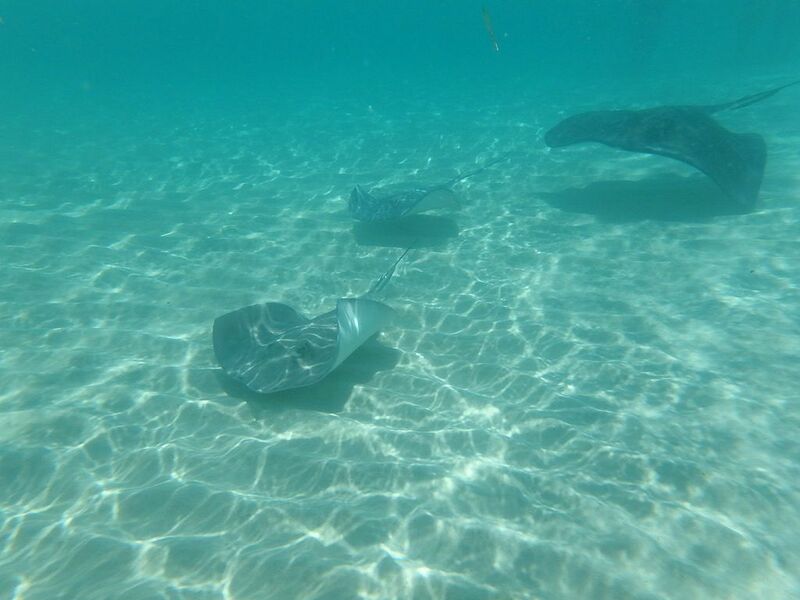 Very soft and silky, take advantage of petting the rays as they swim around you and in between your legs. Most outfitters will take pictures of you with the rays and in particular holding or kissing a ray. If you have your own waterproof camera, you can try to capture them swimming but shots with you and the ray it is a must to enlist the help of your captain or first mates. Are you in need of some beach therapy? It's time to "Seas the day"! Some of the best Caribbean snorkeling and diving spots are in the Cayman Islands. If you like to snorkel and have your own gear, you can easily head to Cemetary Beach or Cheeseburger Beach. However, there are many other beaches with watersports operators who rent gear like on Seven Mile Beach. If you are a SCUBA lover, Grand Cayman will not disappoint. With 365+ dive sites, including reef, wall, and wreck dives, you will be able to log as many dives as you want. I can attest that I love the water clarity and temperatures in Grand Cayman. I’m a warm water diver who wears a wetsuit in Florida and only dives in the summer. 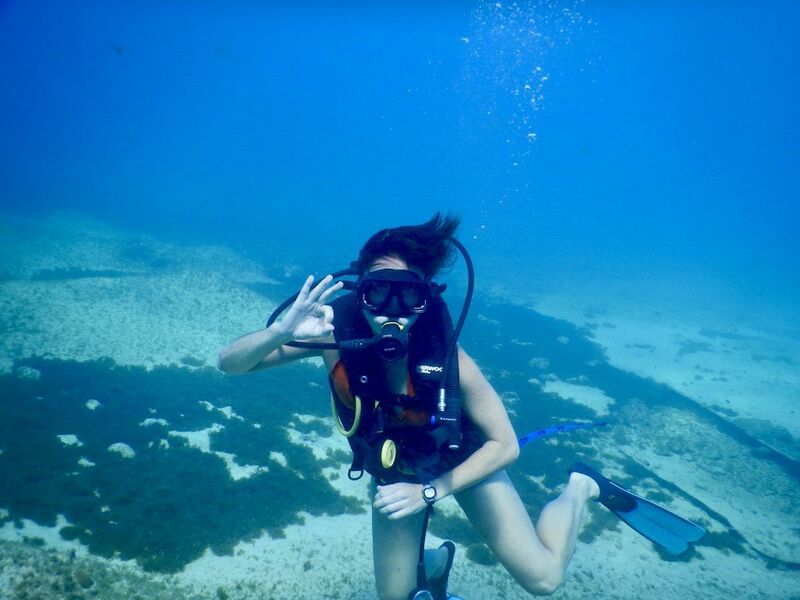 However, I can dive in Grand Cayman year-round. If you have questions about Grand Cayman or have other adventures that you would like to add, please add a comment to the post. As always, here’s to looking up from Grand Cayman or wherever you are! Wow! I simply can't get over all the incredible adventures you take! 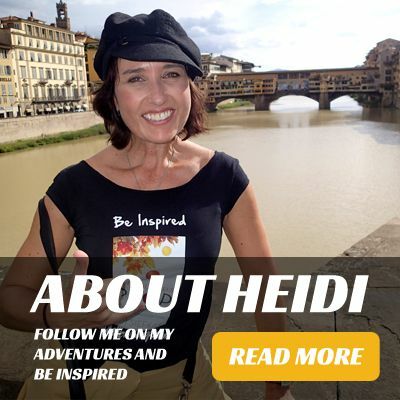 Love seeing all your travels and tips!